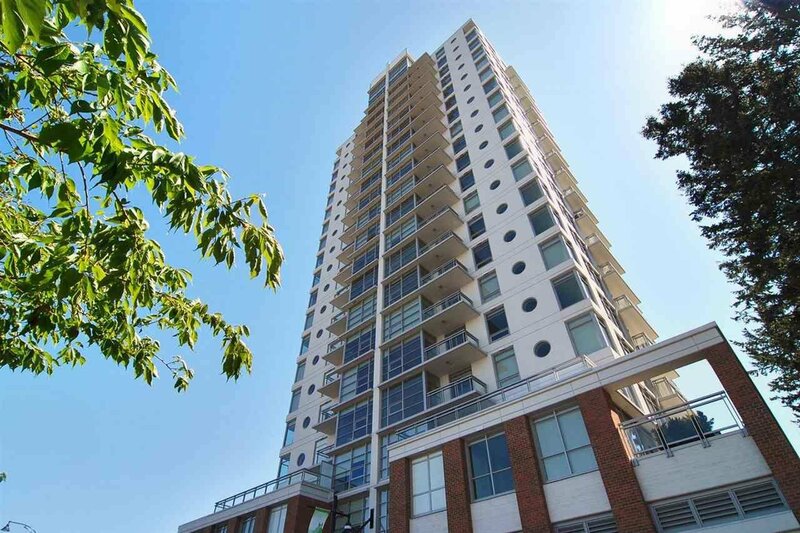 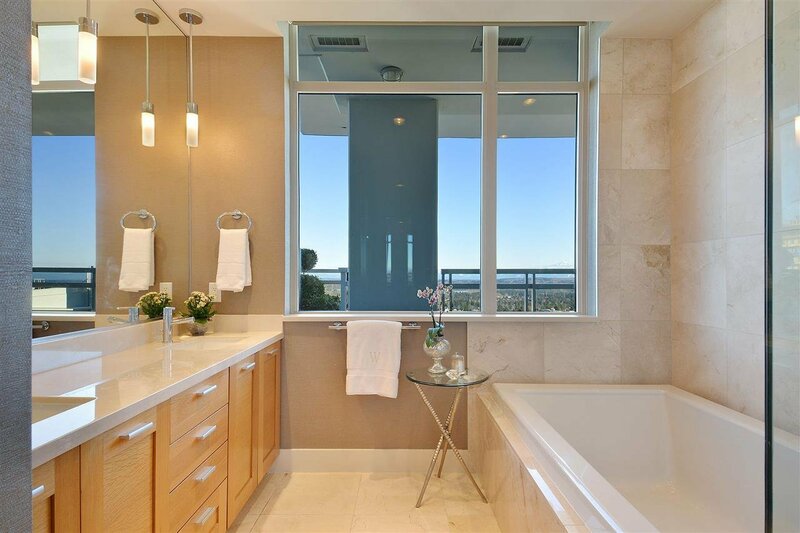 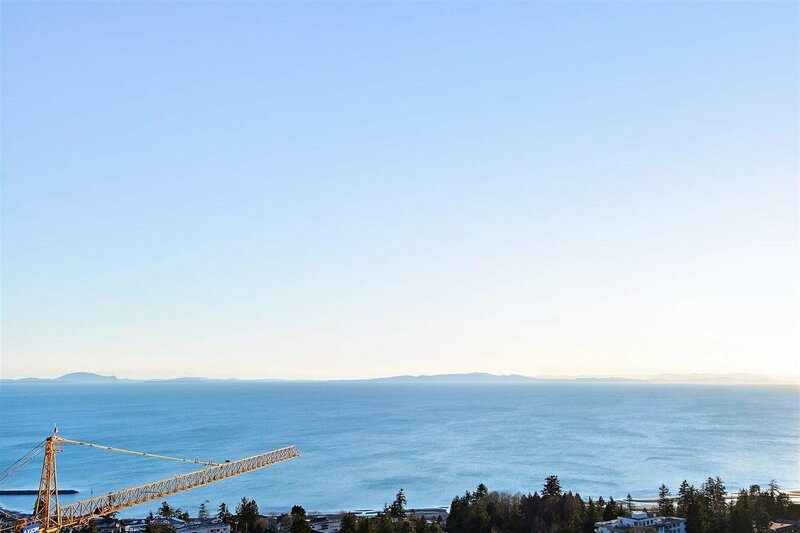 MIRAMAR - Developed by BOSA, this PENTHOUSE home and development are a standout for quality and design. 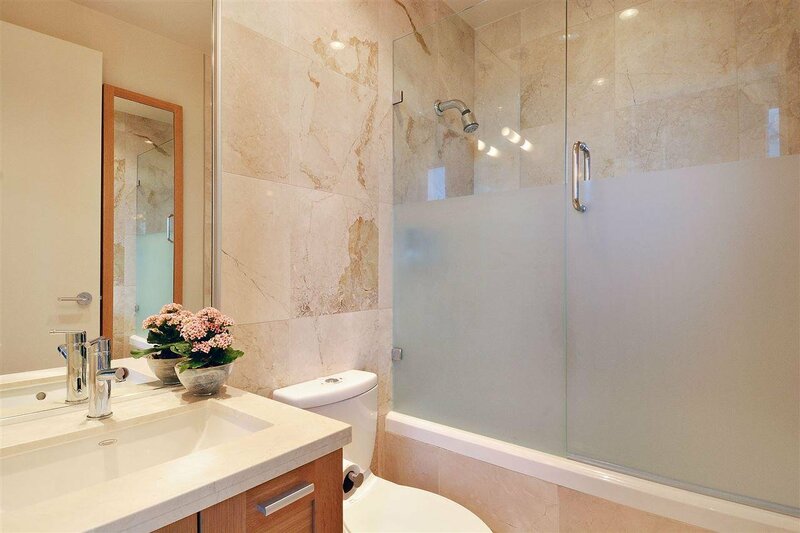 This family home enjoys a 2,176 sf interior and 2,424 sf combined private outdoor living space. 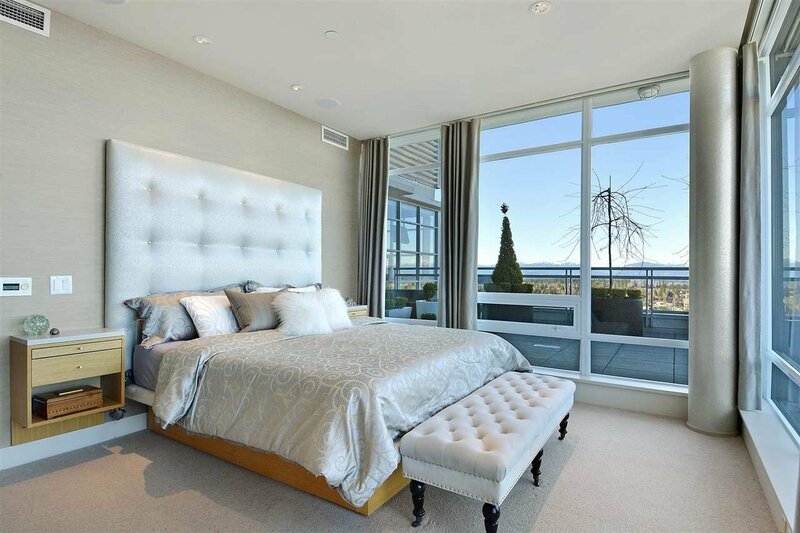 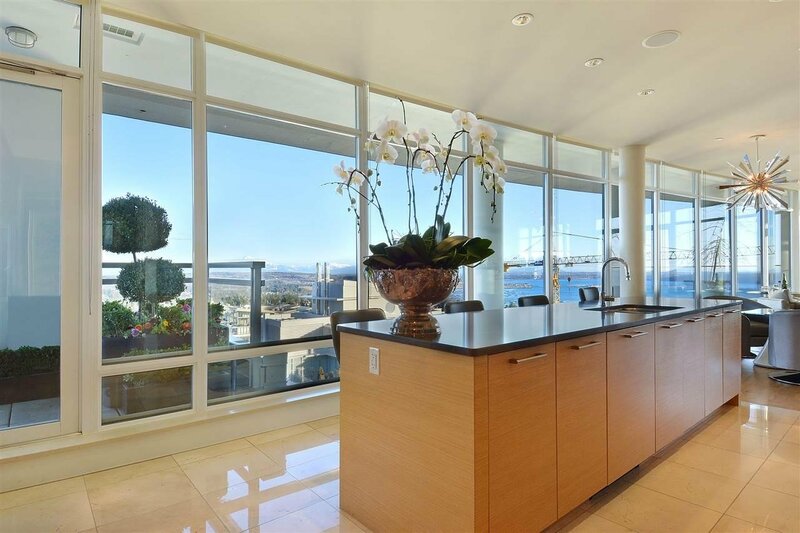 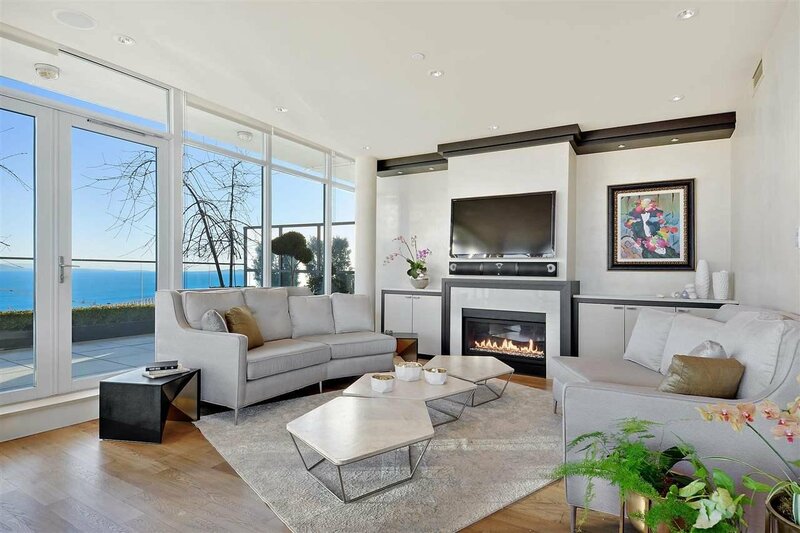 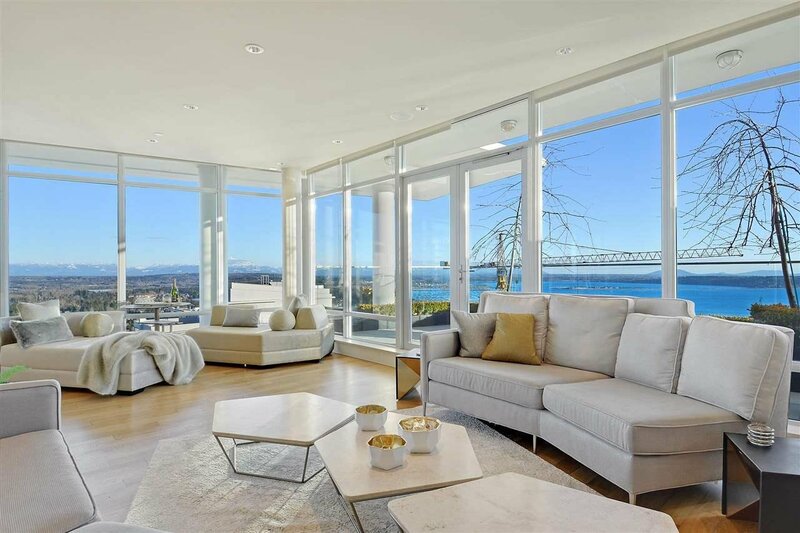 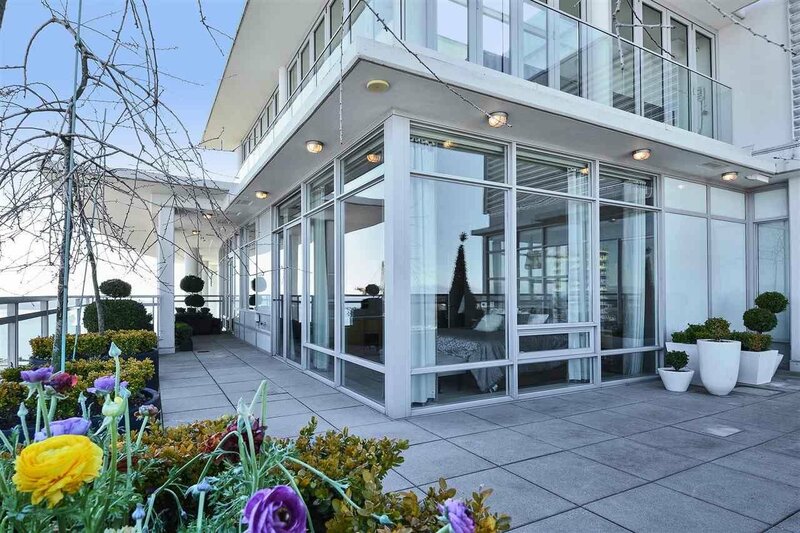 Views of the ocean, mountains and White Rock cityscape are captured from practically ever vantage point of this home, boasting a full half floor with S, E, W and N exposures. 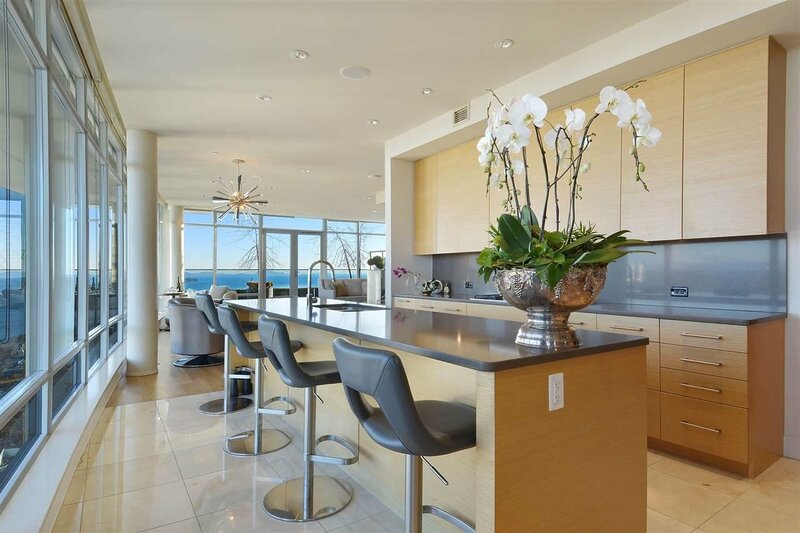 The kitchen will inspire with large center island, quartz countertops and appliances by Miele. 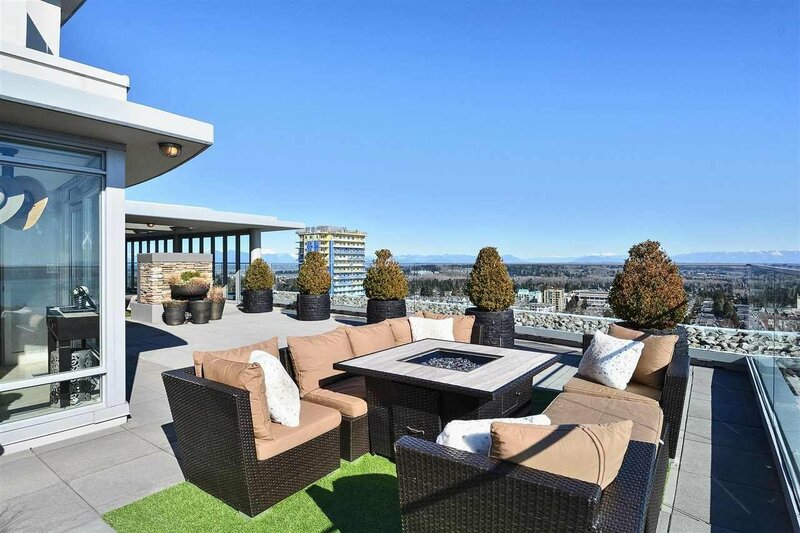 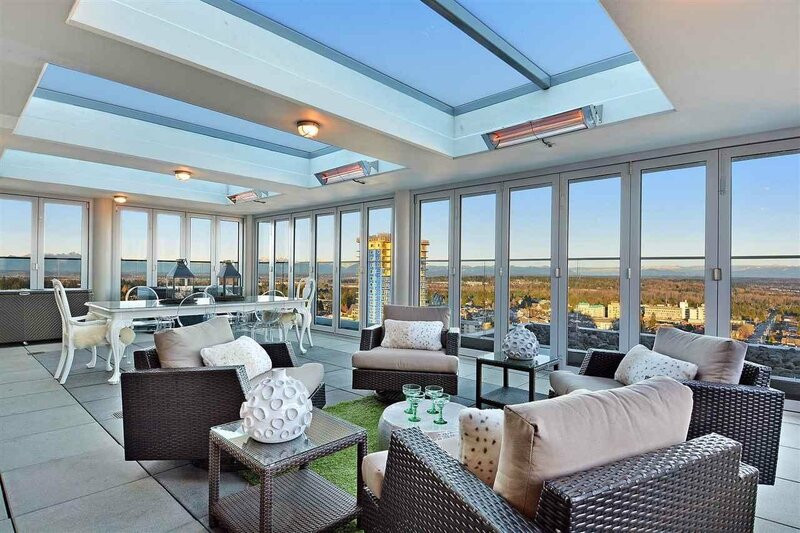 Take a private elevator to the rooftop to entertain, enjoy the outdoor kitchen and fireplace, and sit on top of the world. 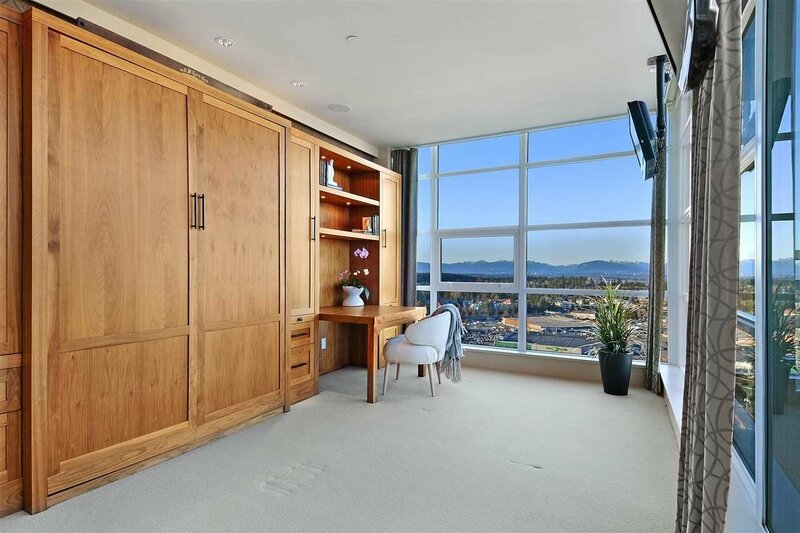 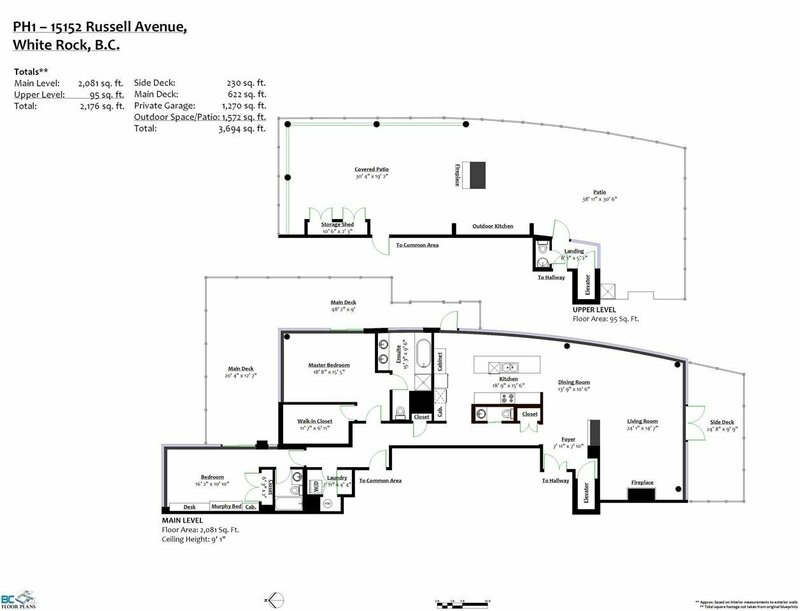 A private 4 vehicle secure garage and large storage locker complete this trophy property. 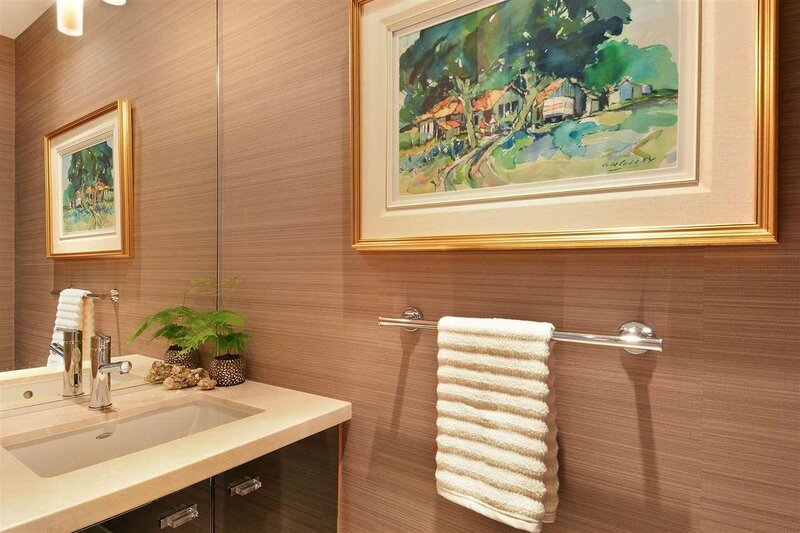 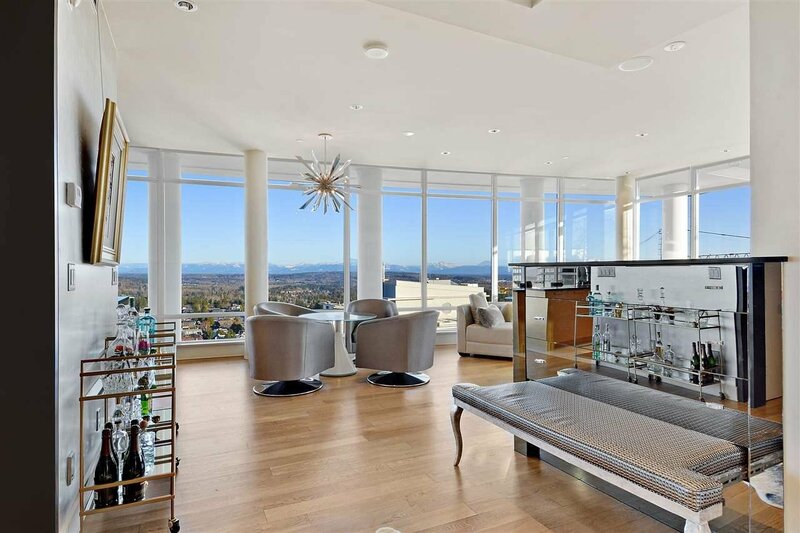 This remarkable residence will appeal to the most discerning.